Let us create a menu to meet your specific requirements – hot or cold buffet items or plated meal selections. We are well known for our Portuguese buffet if that is of interest. If preferred all food can be prepared and delivered to your desired location. 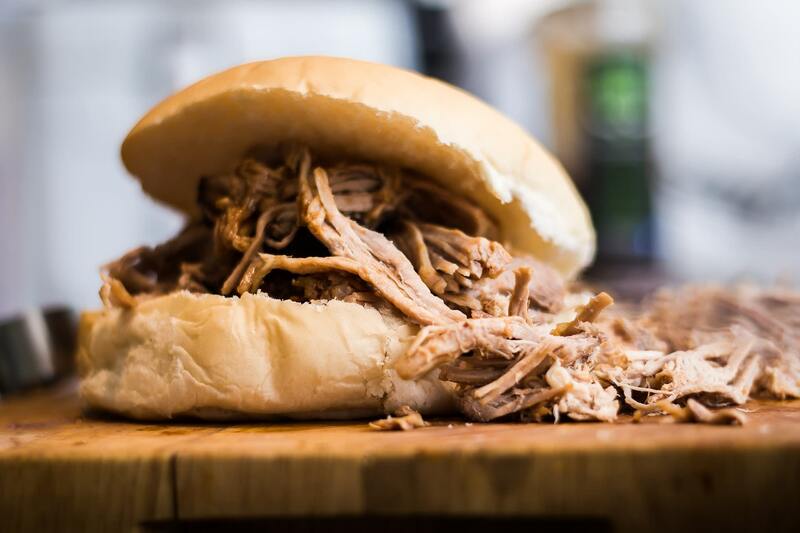 A summer favorite is our BBQ Pit menu which includes our famous pulled pork, ribs, chicken, steaks, homemade pasta/potato salads, coleslaw and more..
Rates & fees are based on menu selection or group size. Contact us for specific information, rates and availablity.